This level have normal difficulty and you need to use few steps to complete this level easily. For this level you should try to break the Pizza the new thing in this episode. 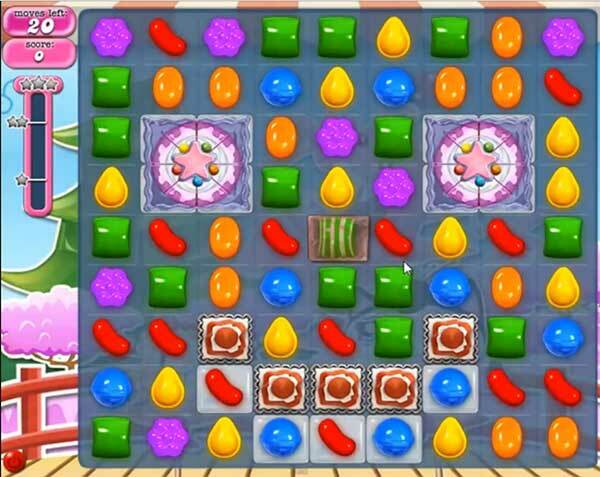 After try to break the bottom candies that will help to make special candies like striped candy or colorbomb and make combo of them to other special candy.